Johnny Cupcakes speaking at HPX Digital! Can’t even contain my excitement over this one, gang. I’m proud to announce that one of my favourite speakers and all around terrific guy Johnny Cupcakes (Johnny Earle) will be jetting into Halifax to speak at HPX Digital this October. Johnny has only spoken a handful of times in Canada, and us east-coasters are lucky enough to be on the list. This is bigger than The White Stripes coming to town back in 2007! Not only is Johnny a talented visionary and smart entrepreneur, but he’s also still a goofy kid. 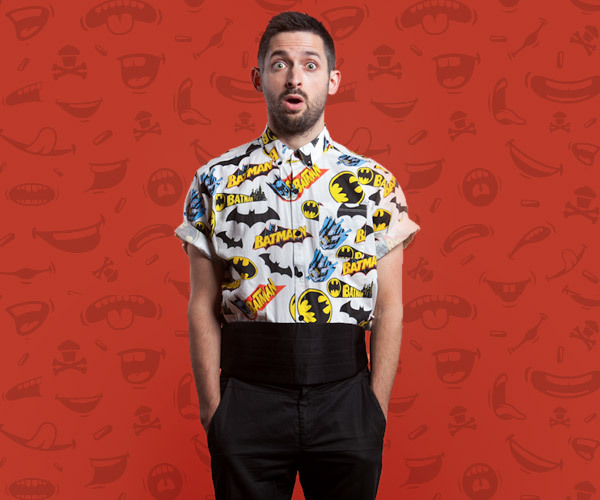 The Johnny Cupcakes brand is infused with his design sensibilities, his willingness to pull some pranks and his love of the audience he’s cultivated. What he’s built is a true example that any of us can achieve our goals through ambition, perseverance, loving what you do and having as many laughs as you can along the way. If you are a veteran designer, student, craftsperson, entrepreneur or just have a keen interest in grassroots endeavours, Johnny’s session is not to be missed. Tell your boss to give you the day off and get over to the Atlantica Hotel. Trust me on this. I had the pleasure of meeting Johnny and seeing him speak last year at WMCFest in Cleveland and he blew the doors off the place. 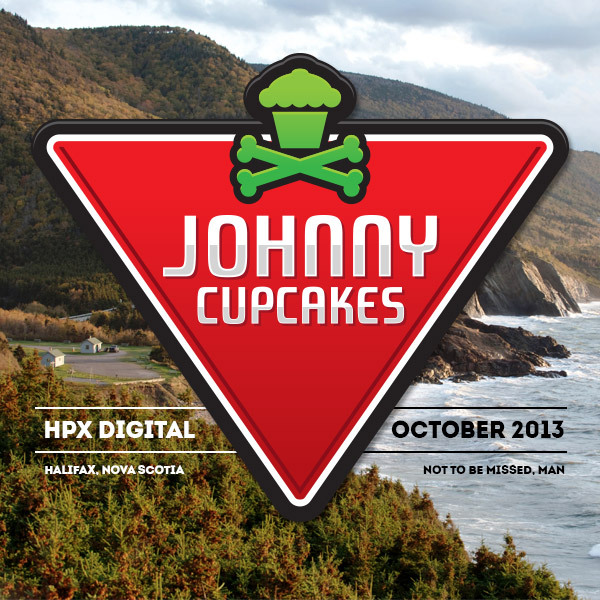 Johnny will be headlining HPX Digital, taking place October 23 to 25. 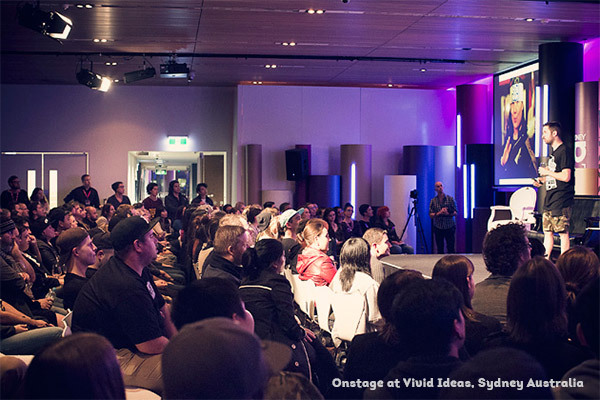 Check out the speaker list, but most importantly get those tickets now, Halifax! Big thanks to my pal Eric Miller at the Dartmouth Clothing Co. for coming up with that Canadian Tire logo spoof. Brilliant. Well I am finally glad this has been announced. I have been sitting on this news for too long and now I can talk about it! Having followed Johnny for a few years now, it will be a pleasure to finally meet him and see his talk, but more importantly, looking to introduce Johnny to the Maritimes and all the great talent that is here.